Experts gathered in Tromsø: What future for the polar regions? Iceberg drifting in Disco Bay, Greenland. Photo: Peter Prokosch, Grid Arendal. 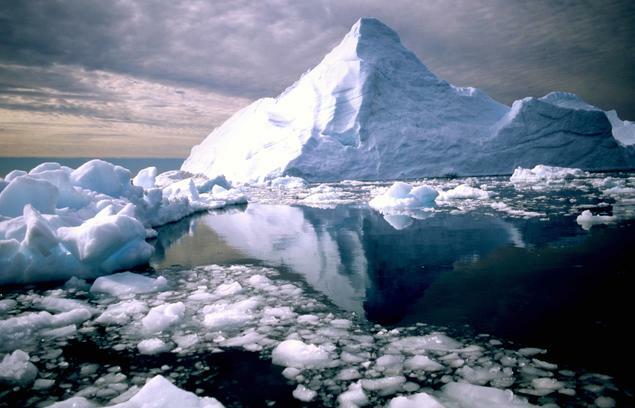 Iceberg harvesting, whaling and polar bear protection. These issues – and many more - were on the agenda when the 11th Polar Law Symposium took place in Tromsø, Norway, in October. The symposium, said to be «the most important conference in the world on Polar Law and Policy», has been held annualy since its launch in Akureyri, Iceland in September 2008. This year is the first time the conference is held in Norway. The conference brought together established scholars and researchers from all across the world to share research in the fields of polar law and policy. 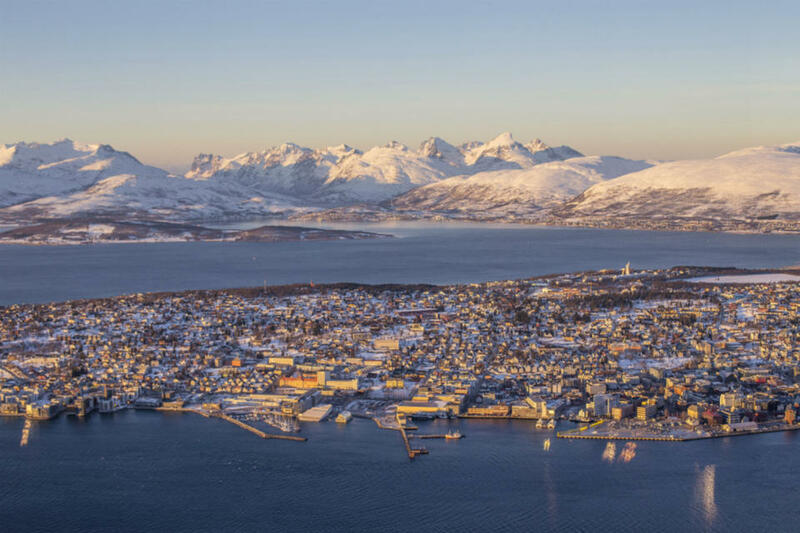 In Tromsø, they discussed a series of issues such as the rights of indigenous peoples in the Arctic, governance of maritime areas, climate law and the polar regions, sustainable development in the regions and different aspects of justice pertaining to these regions. FNI's Senior Policy Analyst Christian Prip was one of the keynote speakers at the event. He talked about the comprehensive whaling report which was commissioned by and submitted to the International Whaling Commission earlier this year. Prip also gave a talk on the future of Arctic Marine Governance at the conference. In addition, Senior Research Fellow Andreas Raspotnik from FNI gave a talk on the European Union as an 'Arctic Actor', a subject he examines in depth in his recent book The European Union and the Geopolitics of the Arctic. The purpose of the Symposiums is to examine, in detail, the implications of the challenges faced by the Polar Regions for international law and policy, and to make recommendations on appropriate actions by States, policy makers and other international actors to respond to these emerging and re-emerging challenges', says Henriksen. Other topics discussed at this years conference included iceberg harvesting, the protection of the polar bear, floating nuclear plants in the Arctic, and, not least, the much debated Svalbard ‘Snow Crab Row’ - a conflict thoroughly studied and commented also by FNI. You can see the complete program from the conference here.